Insomnia Wheaton: Your lack of sleep may not have anything to do with your chiropractic health. Your back pain is one thing. What else could be keeping you up at night? 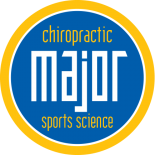 According to an article published by Spine Health, chronic back pain is the most common pain experienced by individuals. So, it is no wonder that often times, those same individuals suffer from loss of sleep. You may not sleep great every night of the week, but if you are laying wide awake more often than you are resting, you may have what is referred to as insomnia. 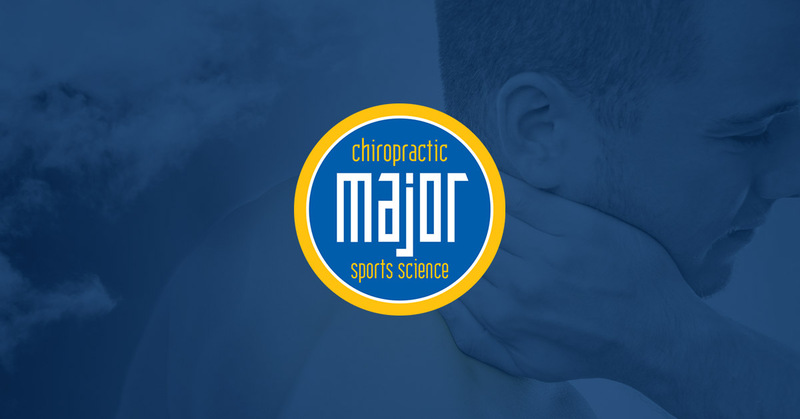 Because you are in a constant state of pain, whether you have a herniated disk or bulging one, your lack of sleep is probably related to your pain. As spine health specialists we are hopeful to correct your back problems and give you the true relief that you seek. After routine treatments, if you find that you still have symptoms of insomnia, your back may not be the source of your sleep deprivation. You may be losing sleep due to other common problems you are not even aware of. If you battle depression, your psychological struggle may be what is causing you to lose sleep. Lack of sleep can also bring mood changes, making it a vicious cycle that is hard to break loose from. Insomnia can present symptoms of depression so it is important to seek help to better pinpoint if your lack of sleep is causing your depression or if your depression is causing your loss of sleep. With the right medication you may find the relief you are seeking, and finally get a good night’s sleep. Many times, people who have anxiety complain about not being able to sleep because they are worried or nervous. Things associated with anxiety such as high tension, overwhelming thoughts, or overstimulation can all lead to insomnia in both children and adults. It is easy to imagine how over-thinking things make you lose sleep, and generally speaking, if you begin to think about the sleep you are missing out on, you start to worry about that as well. The best things to do? Take a deep breath, breath through your nose, and try to relax at best you can. Putting your mind to ease will not only relieve your anxiety but allow you to sleep. For some, insomnia can be triggered by certain lifestyle choices you, as an individual, make. Decisions you make throughout the day directly relate to your quality of sleep, especially if you have poor sleep patterns. Working in the evening can make it hard to unwind, and if you are working with computers and phones, the light stimulates your brain, making it harder to go to bed once you turn them off. If you find yourself tired throughout the day, taking a nap to make up for the lack of sleep you got the night before is actually one of the worse things you can do. You confuse your body’s internal clock and you may find it harder to fall asleep (once again) when it comes time to go to bed. Maybe you struggle with one of these reasons for insomnia, or maybe you do actually have chronic pain. 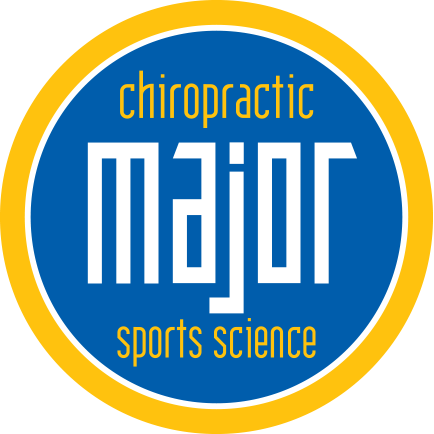 If you back is injured, you can come into Major Chiropractic for all your chiropractic care needs. Let us give you a good night’s rest and help you get your beauty sleep. Call us at 630-580-5029 or fill out a form for your free consultation.